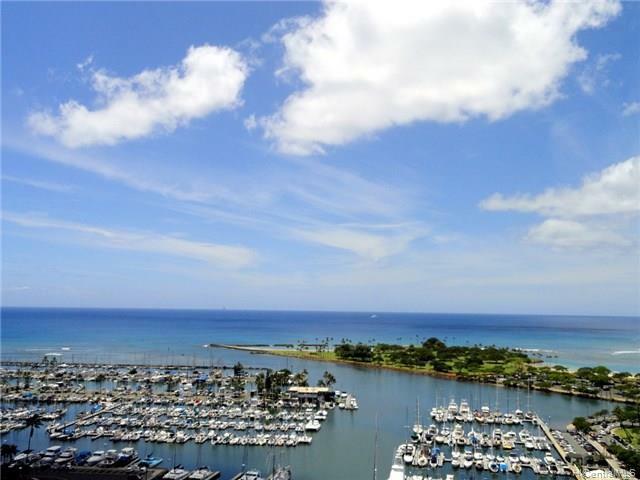 **Back on market** OCEANFRONT LUXURY Yacht Harbor Towers. Just finished TOTAL face lift! 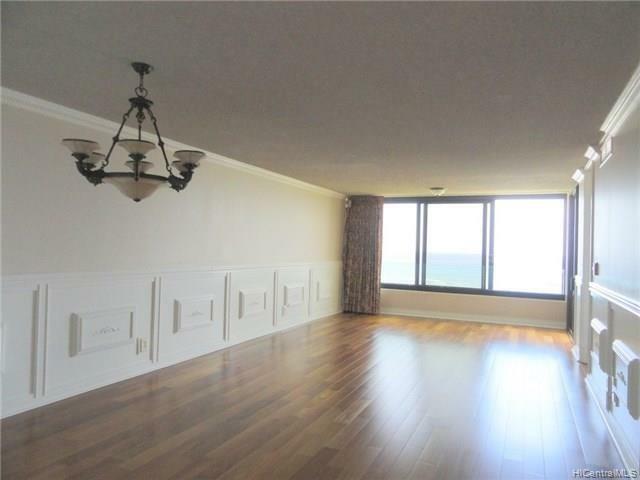 1BR/1BA on quiet side of Diamond Head Tower. 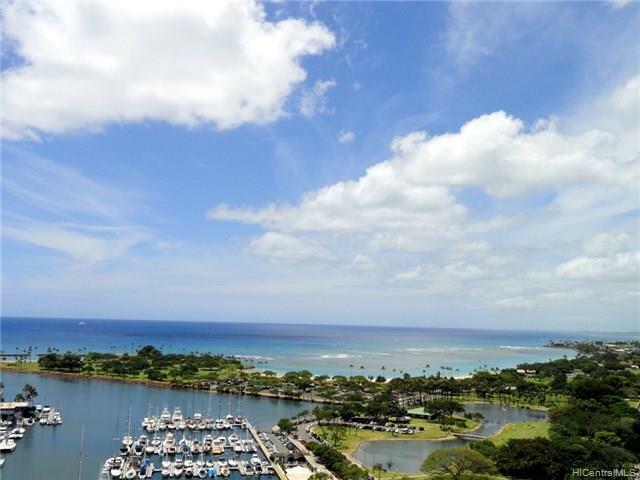 Enjoy panoramic ocean, marina, Magic Island and sunset views! Unit is beautifully upgraded with hardwood floors, marble floors, kitchen with granite counter top. luxury wall molding enclosed lanai with double panel windows, dual washer/dryer and central A/C. Maint Fee includes water, hot water, sewer, gas and electricity. Amenities include BBQ area, pool, tennis court, Rec Area. 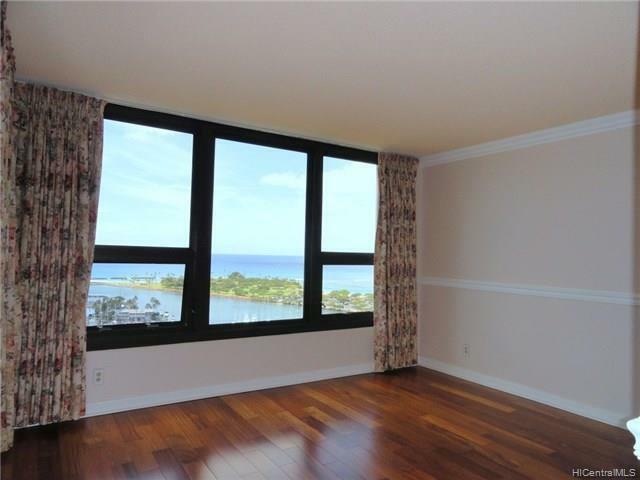 Building is conveniently located within walking distance to Ala Moana Shopping Center and Beach and Waikiki. Must See! Seller will pay off assessment at closing.